BBC 6 minute English - Ethical Coffee - Do you drink it? what is it? It’s one of the most popular drinks on the planet and something many people have for breakfast. 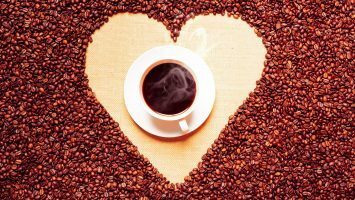 Coffee is a widely exported product. However, how much of that money does the coffee farmer actually see? And is there a way to make things a little fairer for everyone? A new report from the UN suggests so. Dan and Catherine discuss the issue and teach you six items of vocabulary. The specialty coffee, Kopi luwak, is made from coffee beans which have already passed through an animal’s digestive system. But which animal? Practice your new words with your skypeclass Teacher.